The Vivace rotary tattoo machine is designed to operate quietly and efficiently. Because this machine reduces vibration, it also reduces fatigue during longer tattooing sessions. This lightweight, well-balanced machine weighs in at approximately 4oz. Easily adjust the stroke length by utilizing its removable motor cartridge. 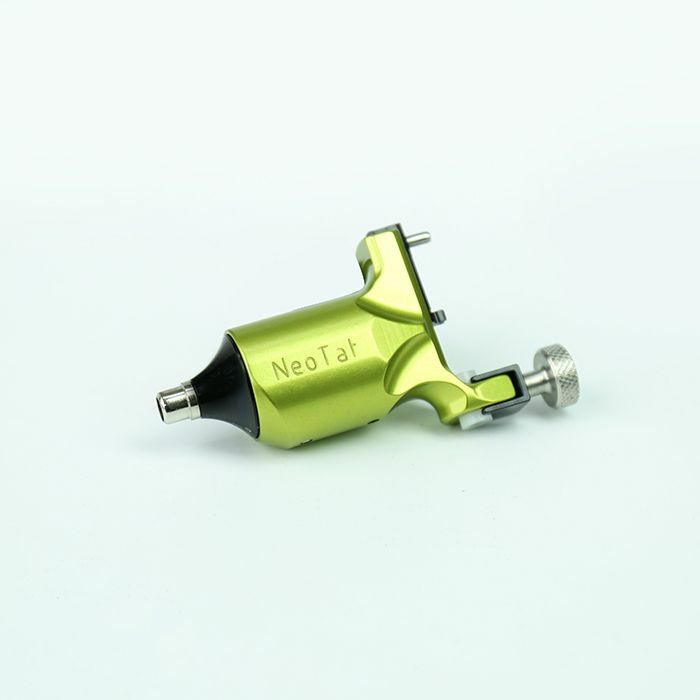 This listing is for the NeoTat Vivace Tattoo Machine in Lime Green with a 3.5mm stroke length. 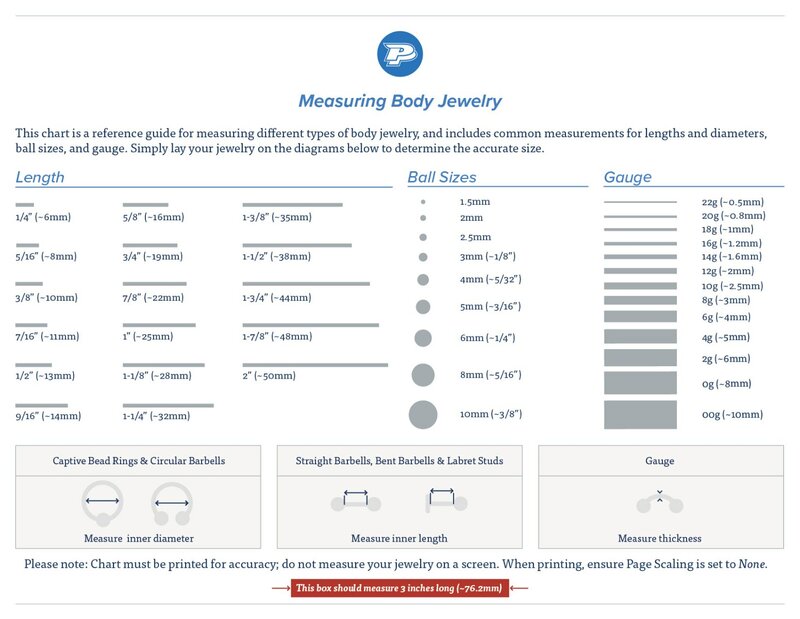 It can be used for lining, shading, and color packing procedures.